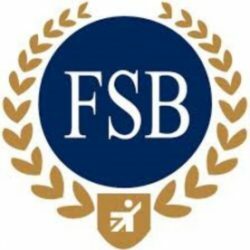 We recently joined the Federation of Small Business (FSB) and are already seeing the benefits. Their legal advice line has been very helpful and FREE!! There’s also great opportunities to network and develop business in a friendly environment. Is Christmas just around the corner?